Building Blocks is a pop celebration all about growing: growing wiser, growing bolder, and, above all, growing our circle of caring for family, friends, and our community near and far. Brimming with joyful energy and catchy pop hooks, it's an inspiring reminder of the power of caring featuring sing-along tunes about first days, new pets, and big steps. Guests include Steve Burns (Blue's Clues), Genevieve Goings (Choo Choo Soul), Carly Ciarrocchi (Sprout House), Sara Niemietz and Drue Davis (Postmodern Jukebox), the chamber orchestra Little Kruta, and the Junior Chorus from Woodward Parkway Elementary School. Produced by GRAMMY Award Winner Dominic Fallacaro. Engineered and Co-Written by Matt Puckett. The artwork featured is by noted collage artist Nell Pierce. A highlight of the recording process. Tim made a stop at his elementary school, Woodward Parkway in Long Island, NY, and recorded the junior chorus for the song "We Are Growing." The lead single off of Building Blocks. All dogs seen with Tim are currently available for adoption at the Little Shelter Animal Rescue on Long Island, NY #ClearTheShelters www.littleshelter.com Kids came with their actual dogs! Take a short behind the scenes look at the making of the album. As a visiting artist through the United States' cultural exchange program, the highlight of Tim's 2018 has been a tour through Nigeria. 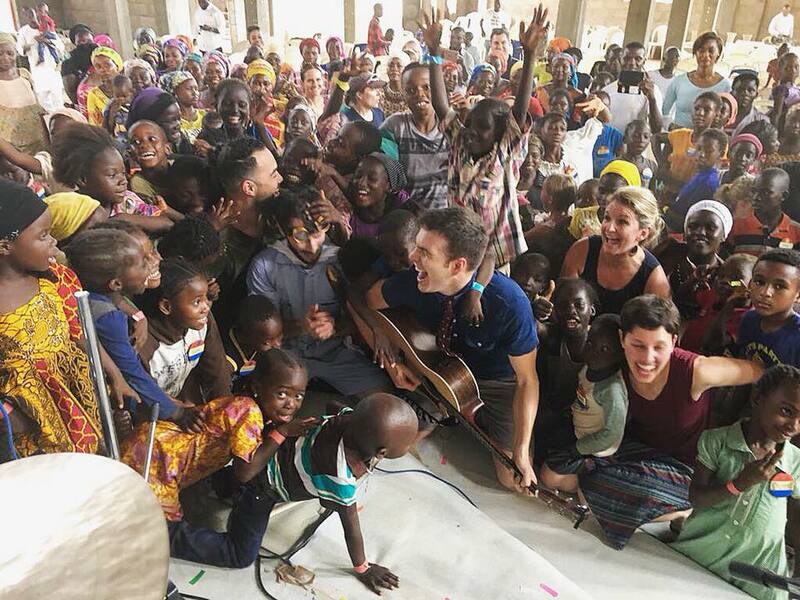 Here, he and his band make music and memories with the children of an IDP camp outside of Abuja. A lyric video for “Day One” about the special bond between child and caregiver, and the big step of the first day of school. All pictures in the video were sent in by Tim’s community of listeners. Oopsie-Do! The song is a companion piece to Tim’s first original picture book of the same name. Published in May, 2018 through HarperCollins Children’s division. 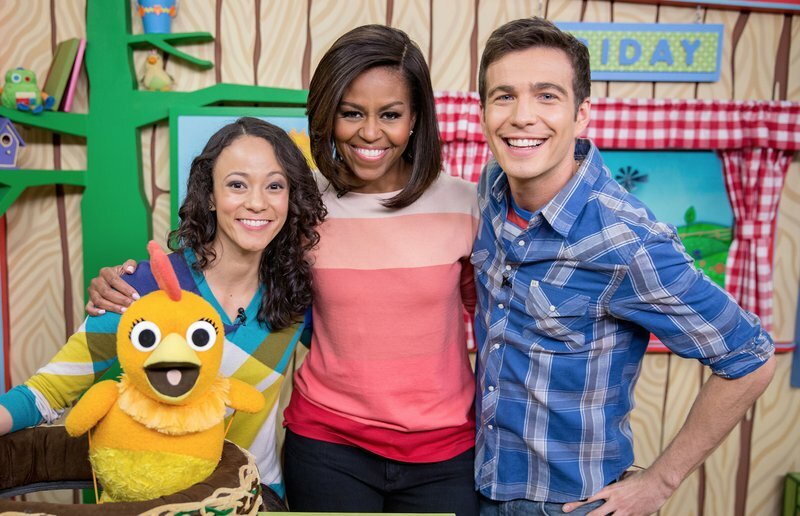 Tim, alongside his production company Bfast Studios, writes songs for Sesame Street. Favorites include "We Can All be Friends," the introductory song for Julia, the first muppet with autism, and "Thank you Cloud," starring Elmo, Abby, and Ellie Goulding. Still touring extensively for kids and families across the country. 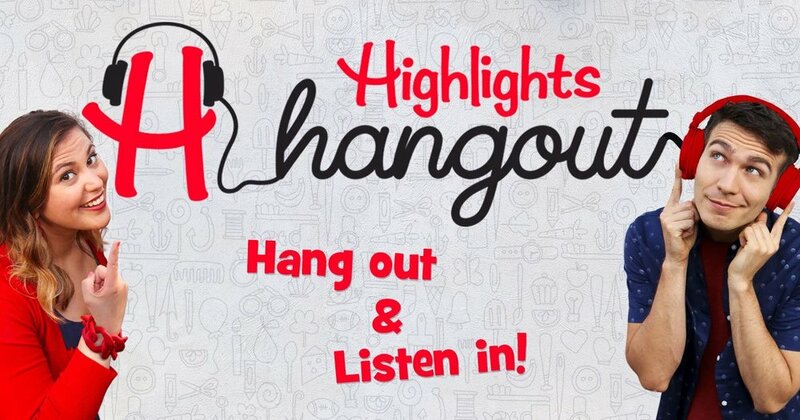 Partnering with Highlight Magazine, Tim hosts the podcast Highlights Hangout. Tim continues to tour with “Postmodern Jukebox” as the enigmatic “Tambourine Guy.” Photo is from Moscow, Russia.